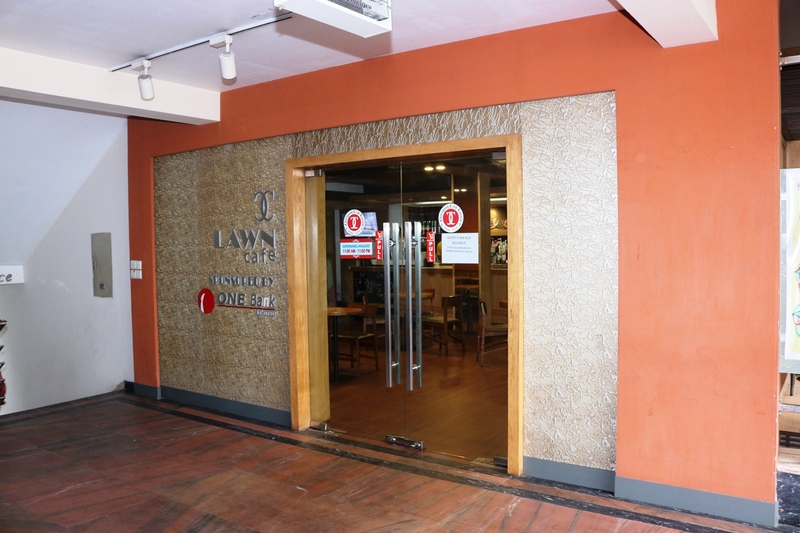 Lawn Cafe – Chittagong Club Ltd. 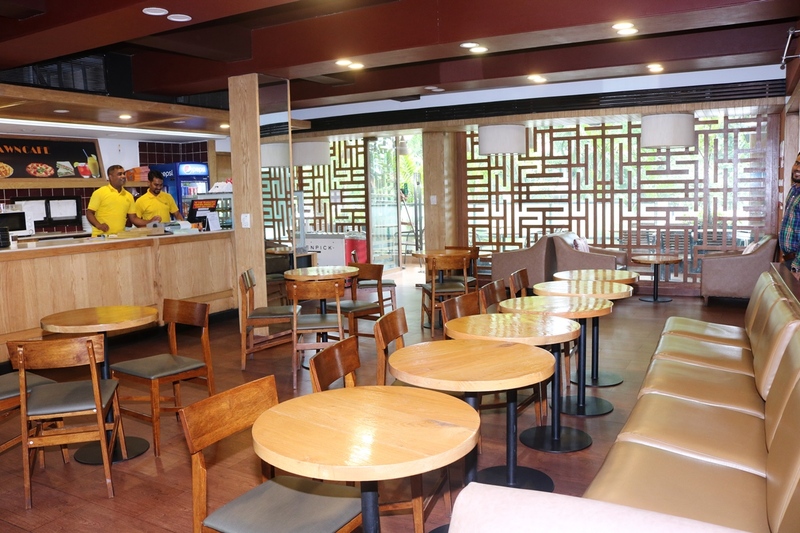 Lawn cafe is a nicely decorated place where Chittagong Club Member can enjoy snacks, fresh juices, cold crushes , coffee and ice creams. Snacks like Burger, Sandwich, Broast Chicken, Grill Chicken, Chicken Strips, Pizza etc. 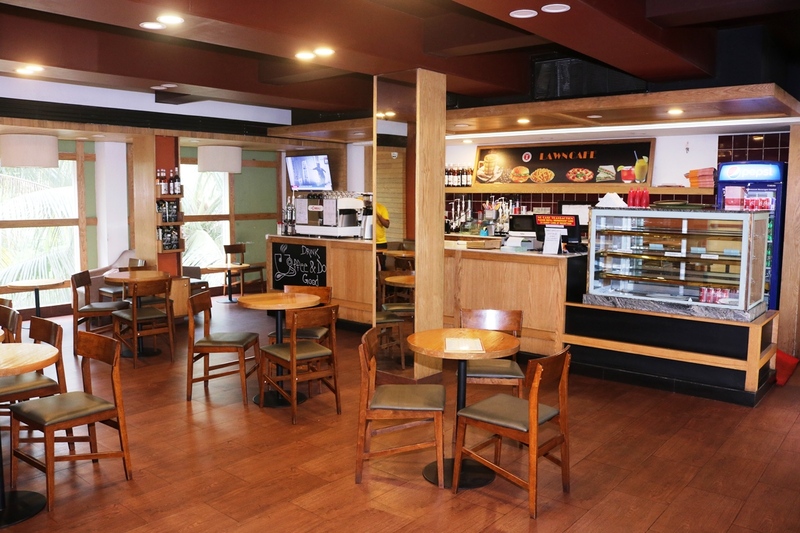 available here which are prepared and served on order. Various flavour coffee, ice cream and fresh juices are available here. World famous Moevenpick Ice Cream available here. Member may bring guests if the member is present himself with his guests.